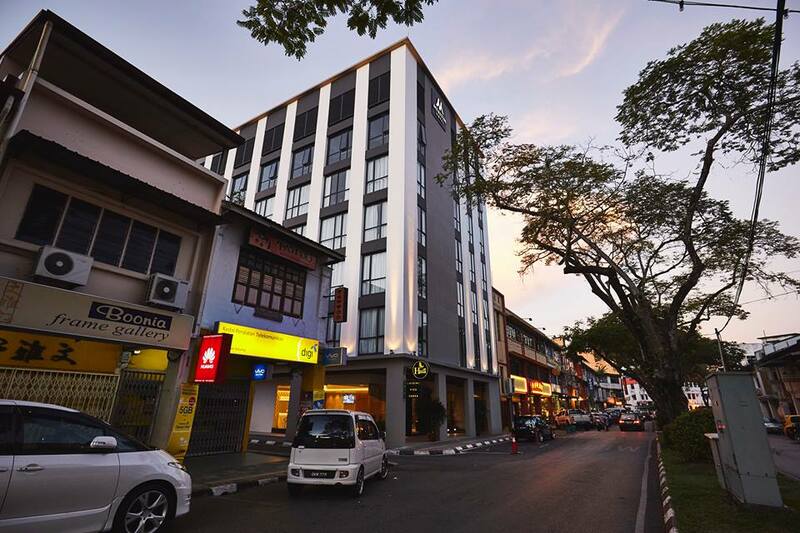 The Meritin Hotel, Kuching is open for business enjoying location at the epicentre of Padungan Street, one of Kuching’s oldest ‘food hubs’ naturally surrounded by local merchants and food shops, hawker stalls and cafes. Just a short walking distance from Kuching Waterfront and other cultural and historical attractions, Meritin also offers the “bonus” of being surrounded on all fronts with Kuching’s chill nightlife.. 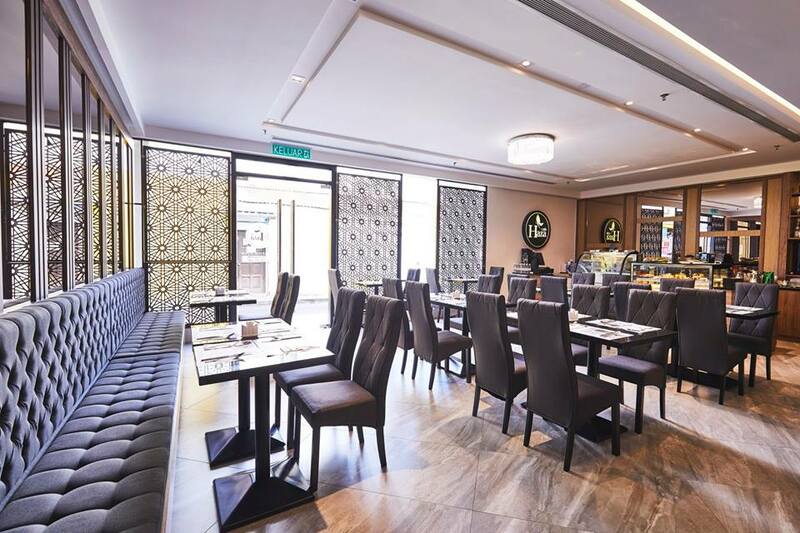 The Meritin has 40 rooms and the Haza Café located on the ground floor of the hotel is the perfect place for business and social gathers, with a menu to die for. For updates on room rates, please log on at https://www.facebook.com/meritinhotelkuching/ or contact their front desk at 6082-550 800. Images retrieved from Meritin Hotel’s official Facebook page. 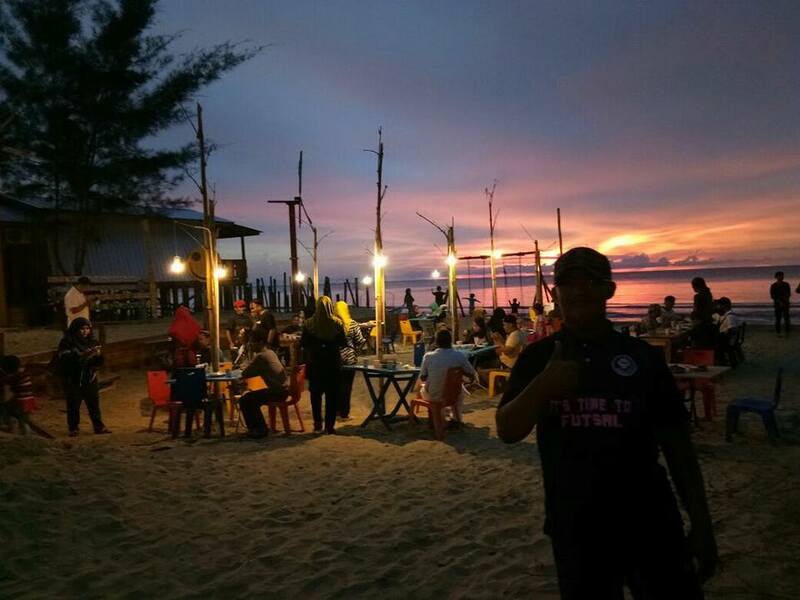 Located at Belawai Beach in the Mukah Division, just two and a half hours from Sarikei, Iftitah Restaurant and Resort is now open offering seaside getaway chalets, cottages, and good food. 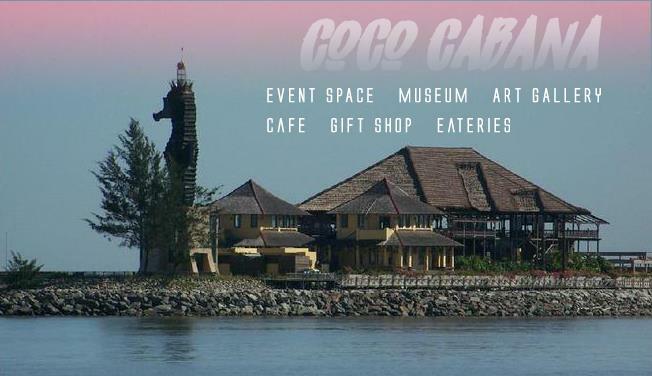 Located near to the Tanjung Manis Airport at the Sarawak Halal Hub center, the resort offers standard rooms in a ‘kampung’ setting with quaint chalets connected in a longhouse style living quarters with showstopers to include their unique triangular chalets that faces the ocean. Equiped with a boardroom or banquet hall for 30 people, as well as beachside barbeque and picnic areas, the Iftitah Restaurant & Resort is a prime location for a family getaway or a team building excursion. 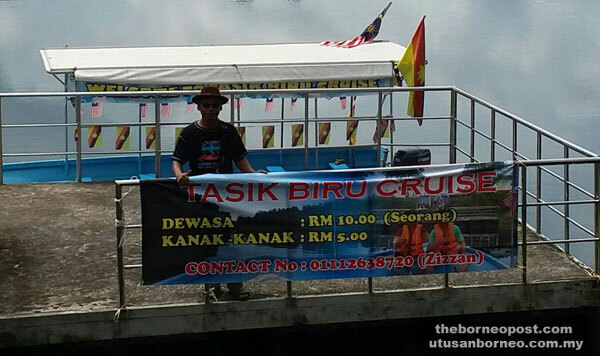 For more information on the rooms and rates, visit http://iftitahrnr.blogspot.my and for frequent updates visit their facebook page at https://www.facebook.com/groups/783669301682024/ or contact Mr. Ibnee Bin Ekni directly at 013-839-0202. Photographs of the accommodations and facilities at Iftitah Restaurant & Resort. Retrieved from Iftitah Restaurant & Resort’s Blogspot and Facebook page. The 65-door award-winning longhouse and homesta, Rantau Kemiding, located in the Sibu division in central Sarawak will be expanding their guests’ itinerary to include a Kampung-Stay programme, making it the first of its kind in Sibu. The difference between a homestay and a kampung stay is that the guests do their own cooking and conduct their own activities, but are free to join activities held within the longhouse as well. 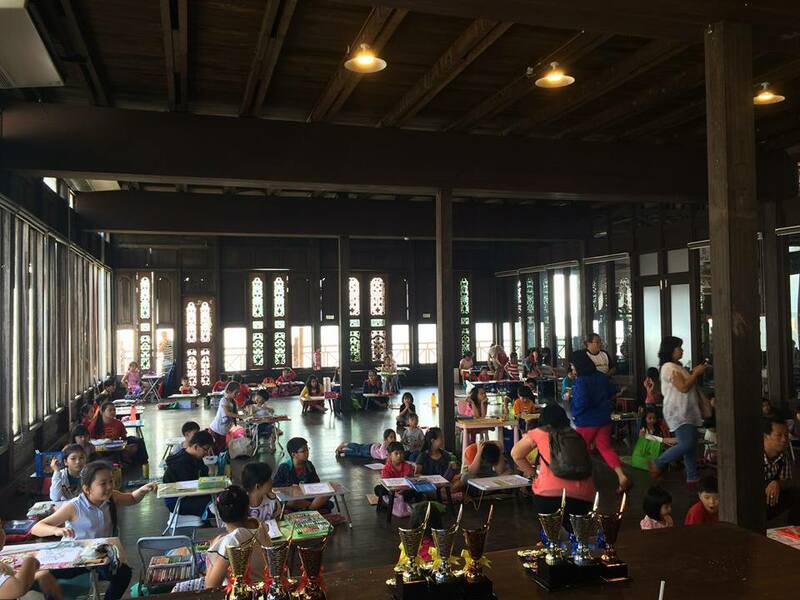 The longhouse has already constructed a two-room chalet with air-conditioner and a few other facilities except a kitchen, which they plan on adding soon. 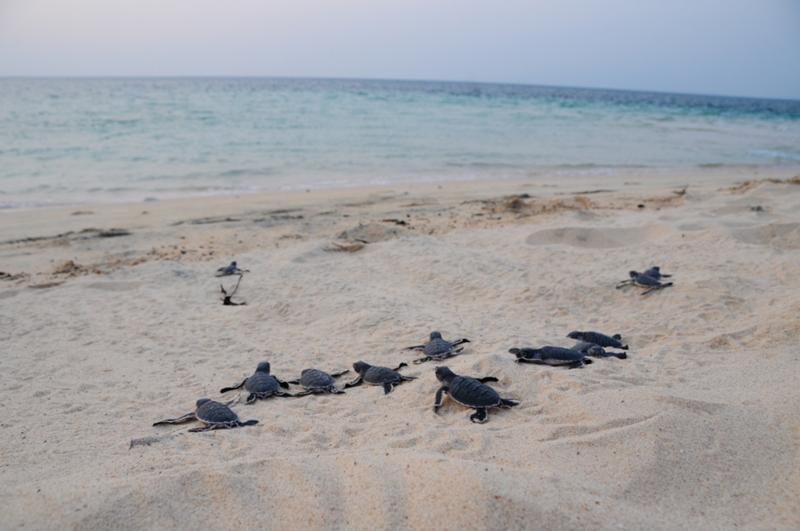 Last year alone, Rantau Kemiding received a total of 2,784 visitors, 109 of whom were foreign. The arrivals can be attributed to the attractive kampung lifestyle as well as the annual Rantau Kemiding Festival. Though most of the arrivals are day-trippers to the annual Rantau Kemiding Festival, the homestay owners hope to increase the number of overnight visitors through this kampung-stay. The Rantau Kemiding Homestay is one of the five in Malaysia given the Asean Homestay Standard awards during the award presentation in Singapore this January, along with many other awards such as winning the ‘1 District, 1 Industry’ in Homestay Category in 2016, the Outstanding Hotel and Accommodation Provider (Homestay) Category in Sarawak Hornbill Tourism Awards in 2015 as well as the the Anugerah Desa Cemerlang for People’s innovation and Participation Category on both state and national level in 2006. For more information on the Rantau Kemiding Homestay and Kampung-stay, visit http://rantaukemiding.blogspot.my/ or contact the ‘Tuai kampung’, Benjamin Angki at ben_8845@yahoo.com. 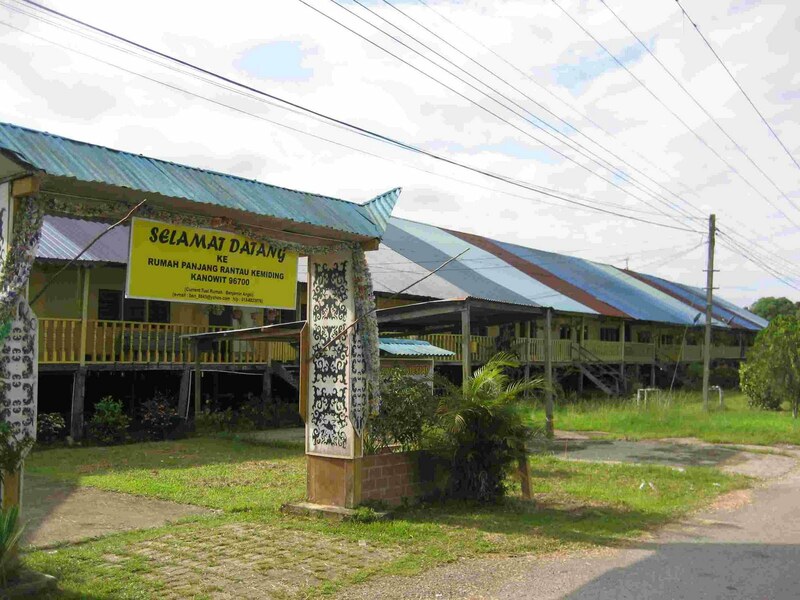 Image shows welcome sign and entrance to Rantau Kemiding longhouse. Photo credit: Rantau Kemiding blogspot. 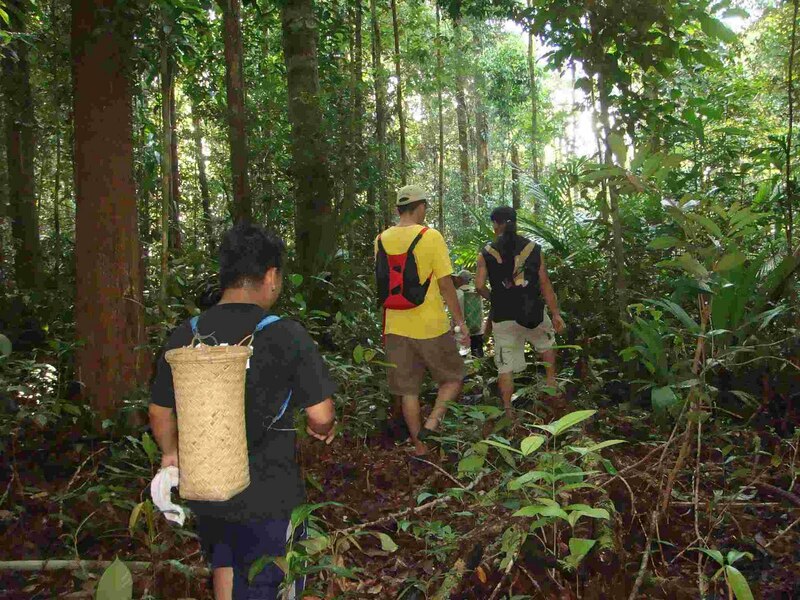 Image shows a jungle trek path near Rantau Kemiding longhouse. Photo Credit: Rantau Kemiding blogspot. Four international conferences will be held throughout the state in April catering to a diverse array of professional fields. Hosted for the academia and specialized industries, these conferences have received encouraging response. The International Conference on Teaching and Learning Languages (ICTLL 2017) for academia and educators will take place on April 3-4 in Kuching, and the International Conference on Sustainable Soil Management (ICSSM 2017) in the agriculture and development industry will be hosted on April 4-7 in Bintulu. In Sibu, the Orthopaedic Conference: AO Trauma Combined Basic Principles of Fracture Management for Surgeons and Operating Room Personnel is schedule on April 8-10 while the International Conference on Materials Technology and Energy (ICMTE 2017) takes place in Miri on April 20-21. 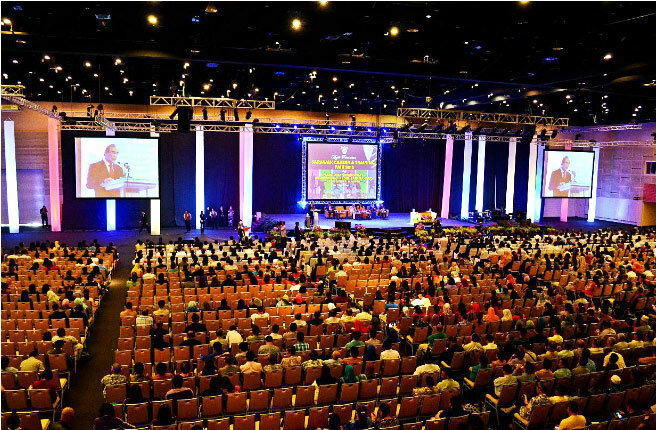 While these conferences further develop the understanding and strength of local professionals in their respective fields, it also contribute greatly to the local business events industry, creating awareness of Sarawak’s presence as a destination for international conferences. The Kuching Heritage Trail, showcasing the State’s historical and cultural legacy of beautiful Chinese and Malay architecture and colonial buildings from the Brookes’ era, is a testimonial to Kuching’s rich heritage dating back to the 19th century. 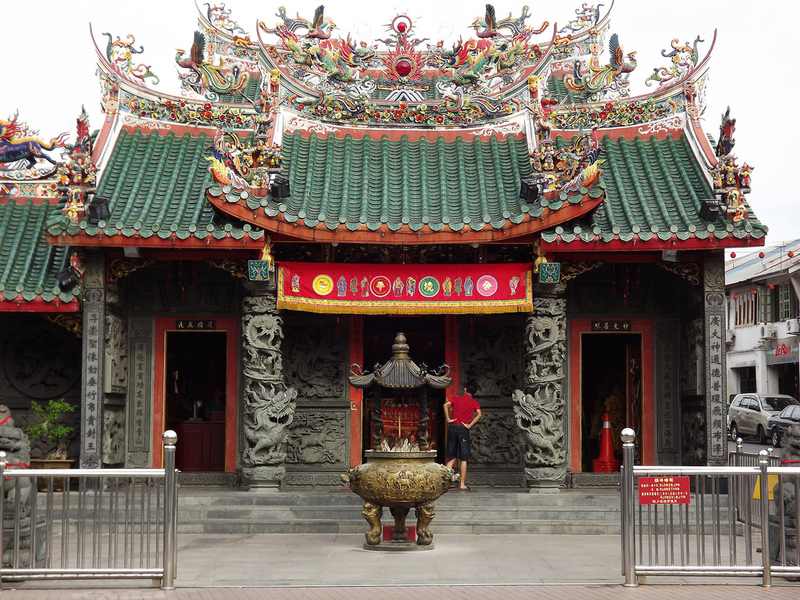 At the oldest temples in Kuching along the waterfront, travellers can learn a little about the religion of the first Chinese settlers in the city whose religious beliefs are still practised to this day. Here, history continues in the daily lives of the shop-owners, descended from the original tin craftsmen and traditional medicine vendors, and who continue to market their wares as they had generations ago. The Museum caps the trail, with galleries displaying art and lifestyles of the local tribes, including life-sized replicas of traditional houses so travellers can truly experience what it felt like to live in the ‘olden days’ of Sarawak. UCSI Hotel Ready For Takeoff? 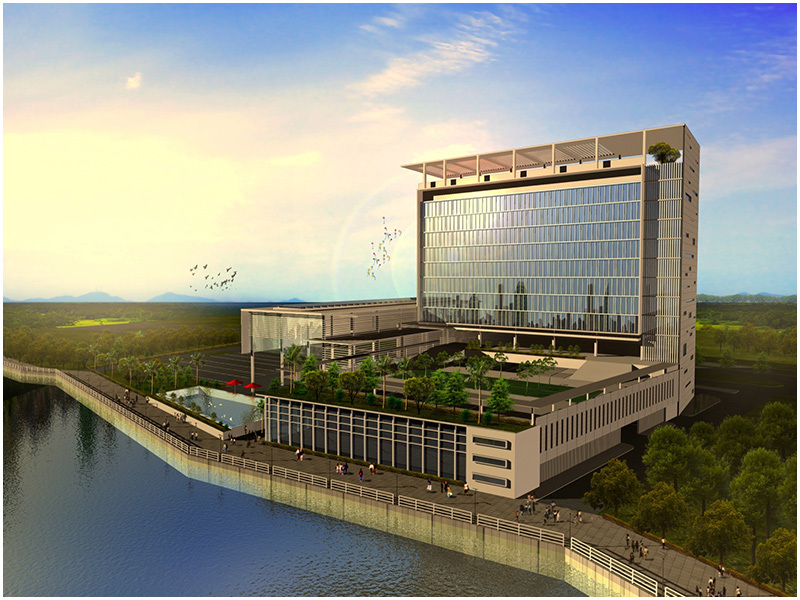 The USCI Hotel, located opposite the Borneo Convention Centre Kuching (BCCK) at the Isthmus Commercial Hub, will soon be opened. The Hotel has been a long awaited addition to the Isthmus Commercial Hub as the preferred hotel for conventions taking place at BCCK and will be having its first ‘hardhat walkthrough’ later this month with members of the tourism industry. 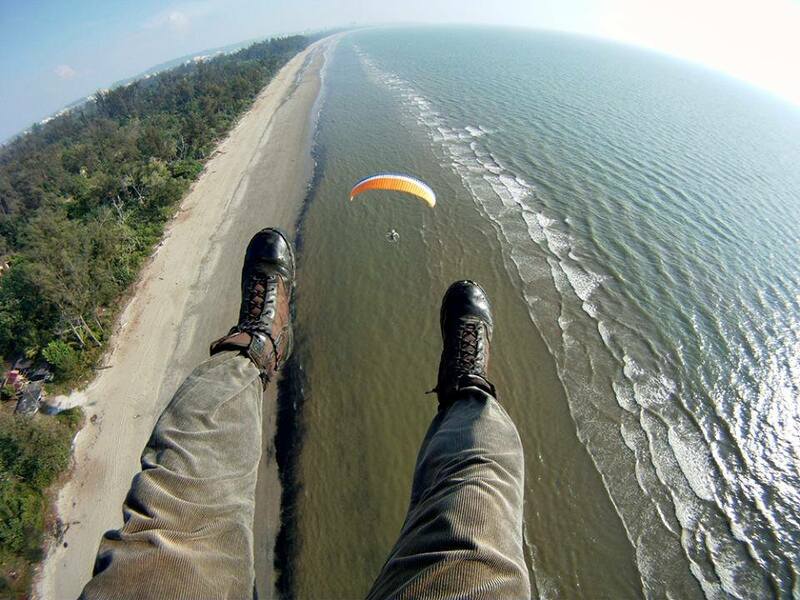 The Isthmus is an effort by the Sarawak Economic Development Corporation, creating a centralised area for conventions and business tourism, not too far from the city centre. It is an ongoing development plan which is estimated to be completed by the year 2020.